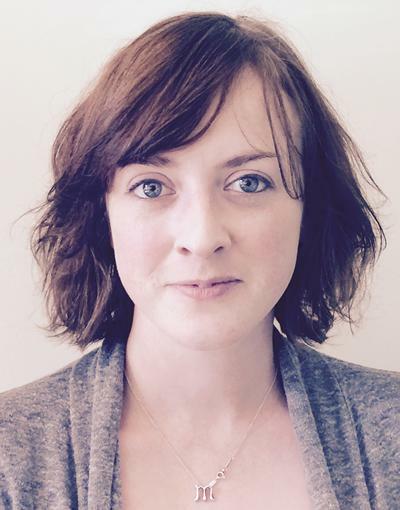 Mary is a Research Fellow working within the Centre for Applications of Health Psychology (CAHP). She is a member of the LifeGuide team and her role involves developing, implementing and evaluating digital interventions. Prior to joining CAHP, Mary completed her PhD at the University of Stirling. This involved the development of a theory-informed intervention to promote smoking cessation during pregnancy, using images, narrative and text-messages as modes of delivery. She also has a background in Information Technology (MSc) and Fine Art (BA (Hons)).